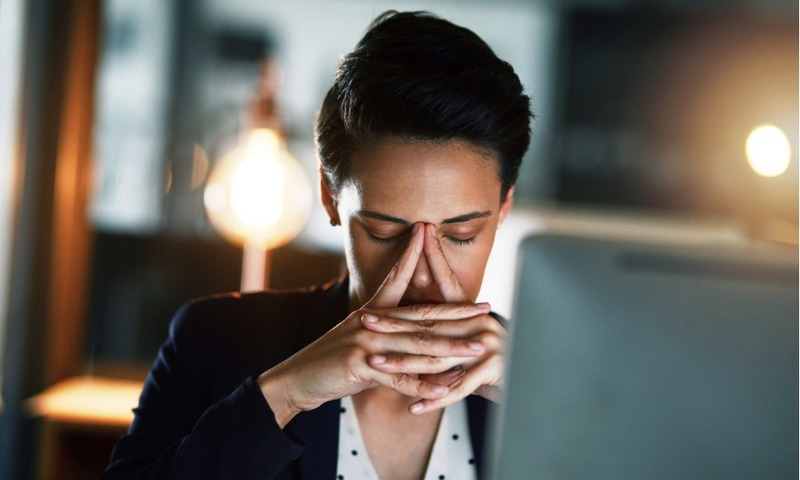 Transformation is not a new concept, but what’s distinctly different for the changes this time around is the alarmingly quick pace of it all – and for HR leaders, that means the crucial need to keep up. At Radisson Hotel Group (RHG), which recently began its journey for an organisational overhaul including a global corporate rebranding in November 2017, the team of HR leaders believed it wasn’t enough simply to ‘keep up’ and ensured that it was a few steps ahead of the oncoming changes. A new five-year HR strategy was one of the key 23 strategies of the overhaul, but instead of waiting for HR to be called on to play their part, the team decided to take a proactive role in the process. 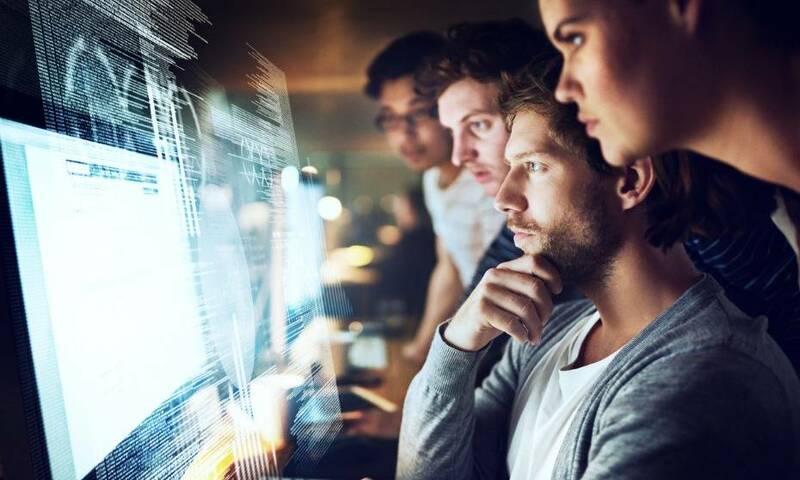 “About March or April last year we started the process of putting together a five-year plan and interestingly enough one of the first things we started with was the culture piece,” said Robert Chessen, senior vice president, resources, Asia Pacific at RHG. Before RHG rolled out the 23 initiatives, Chessen told HRD the team was having meetings and conversations with senior leaders from all three regions – APAC, EMEA and the Americas – to put together ideas for the new strategy regarding the company’s culture. “[The new culture was] rolled out even before RHG’s rebranding announcement,” he said. The renaming of Radisson Hotel Group is one of the organisation’s key 23 initiatives, which is a global attempt to align the different brands operating in over 114 countries in one clear direction. 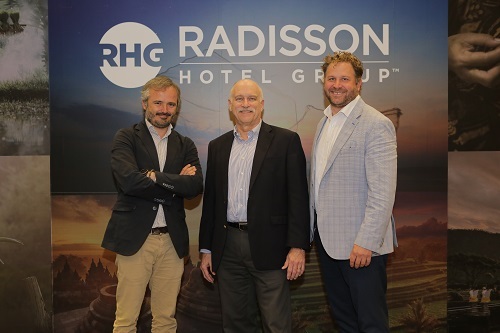 RHG was previously known as Carlson Rezidor Hotel Group and has a legacy of over 70 years, so why did the company decide to have the organisational overhaul? “Part of the culture change that we had [was due to] a very stagnant feel in the organisation about how we did business,” said Josh Hoffman, executive vice president & chief human resources officer at RHG. He explained that often, business was run as a means of maintaining the status quo. “If you’re going to be agile, you can’t function like that. You need people with a multi-faceted approach…The company was rooted in consistency and about keeping things steady versus [being about] growth or taking risks,” Hoffman said. Inigo Capell, executive vice president and global chief resources officer at RHG chimed in that the timing was also just right for the company to push itself to be at the forefront of HR in the competitive hospitality industry. “It is an ideal time for us to encourage a new push in seeking the right talent and best in-house expertise who fit our new, modern culture – that we are global, hotel centric, people centric and consistent with new ways of working,” he said. And with any sort of transformation, change management is always at the top of HR’s minds. 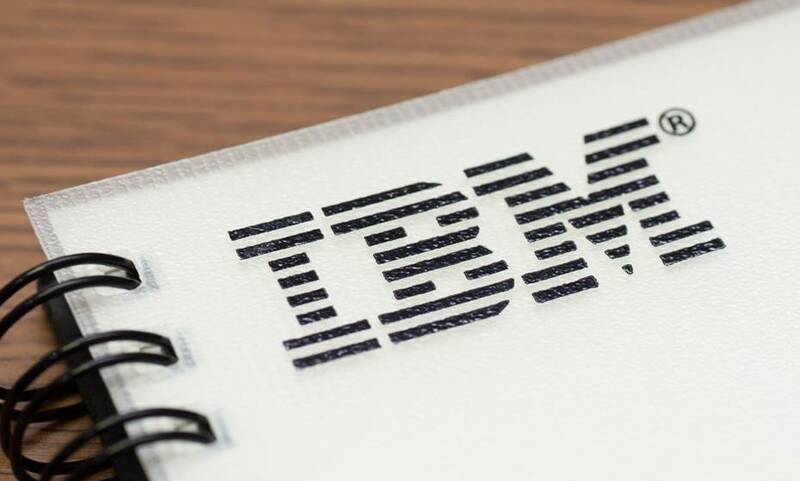 All three executives agreed that the hardest part so far has been change management, especially due to the company’s long history across so many different regions. “Many people don’t like change, so I think one of the biggest challenges is changing the traditional mindsets of employees who have been with the company for many years. People like routine and they are comfortable in their own ways,” Capell said. Chessen added that as a global organisation, the challenge of change management is amplified as they are up against so many cultures which can affect how people work and interact with each other. “We’re in a very different place at the moment and so bringing everybody along is not going to be easy because we have a global culture now,” he said. How has RHG managed the changes so far? Chessen said they’ve been trying to keep things simple and bring it down to the core of what they do. RHG rolled out the new values and made it visible for employees so that people can start having conversations about them – and of course started “living and walking them”, especially in the HR department. Chessen also shared how change is an important reminder for the need for growth, and how HR plays a central role in helping people do just that. “There are some people who have become too comfortable in their jobs. In their minds they’re busy, and when you give them something else to be agile, they’re like ‘no, I got too much’,” he said. “But actually, they need to take a lot more on because we have a lot more to do, so we need to shake people out of their comfort zones.